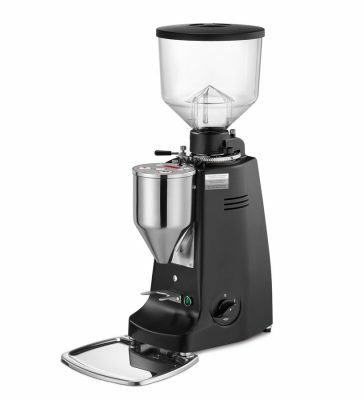 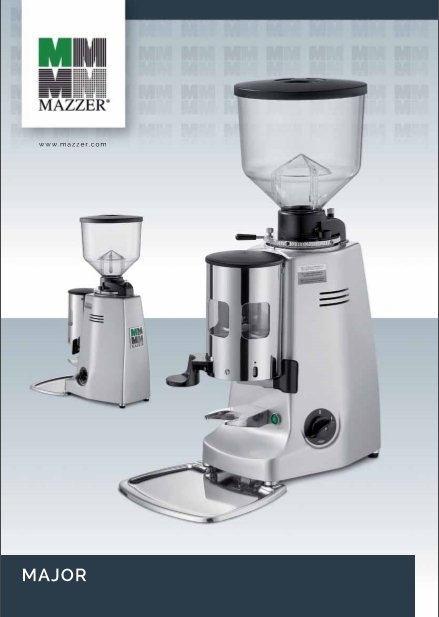 Grinder-doser with flat blades suitable for medium/high consumption.Stepless micrometrical grinding adjustment. AUTOMATIC: with start every 12 doses and stop when the doser is full. 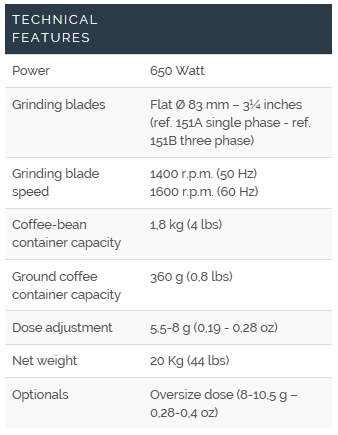 Available in single phase versions.